Dry skin most often occurs on the shins, hands and sides of the abdomen. It is more common during the winter months, when humidity is low. Some people also have a genetic, or hereditary, tendency to develop dry skin. Fortunately, most dry skin results from environmental factors that can be wholly or partially controlled. These include exposure to hot or cold weather with low humidity levels and excessive bathing. 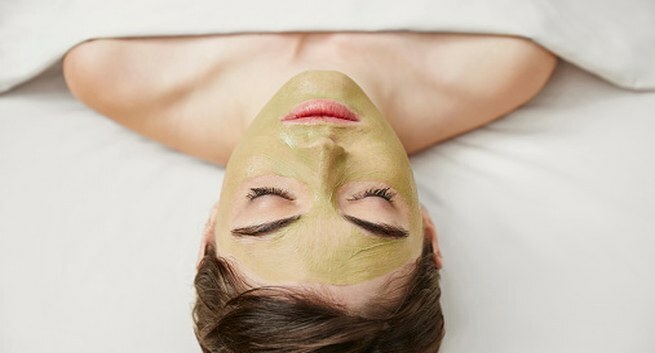 Dry skin needs a lot more care than most other skin types, so do this facial once or twice a week until moisture levels are boosted. Exfoliate. Using your gentle facial scrub, rub the skin in a circular motion. Concentrate on areas like the nose and forehead. Some scrubs can dry the skin out, so rinse well. Cleanse the skin with a milky cleanser. Doing this after the exfoliation will help remove any deep-down grime rather than just polishing the dead skin cells on the surface. Wipe it away with cotton wool; it’s less absorbent than tissues and so will leave more protection on the skin. Spritz or splash your skin. Toners are a no-no on dry skin as they will dehydrate it. Instead, freshen up your face with a spritz of facial mist or a splash of cool water. 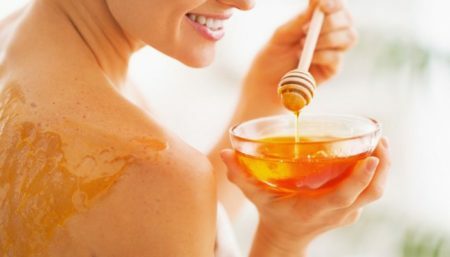 Absorb any excess afterwards but don’t completely dry the skin. Now apply a hydrating mask. Look for emollient or humectant ingredients in these – or try the mask indicated below. Leave this for 10 to 15 minutes, then rinse off. Again, leave the face damp. Apply your moisturizer. The best way to do this is by patting the skin with your fingers – this helps bring blood to the skin. Only cleanse your skin once at the end of the day. This will remove dirt and grime but will prevent further drying. In the morning, a splash of water and some moisturizer are all you need. 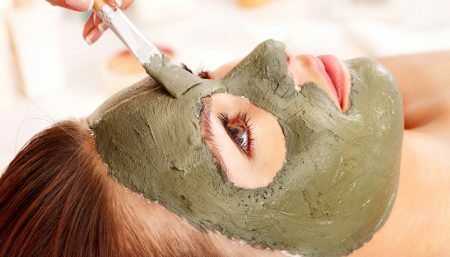 Exfoliation is essential for dry skin. When choosing your facial scrub, avoid any made from seeds or salt – these can have sharp edges which may tear dry skin, increasing moisture loss. Never dry your skin completely. One of the best ways to hydrate dry skin is just to pat it with the towel after washing, then apply moisturizer to seal in that extra moisture. Use heavier creams or ointments during the winter months and lighter lotions in the summer. Increase your intake of oily fish or take a supplement of essential fatty acids. One of the main tell-tale signs of deficiency of these essential nutrients is dry, flaking skin.